GCF isn’t just about alpacas and hiking! The reason we do what we do is because of our shared faith: Christianity. We know that if you haven’t been around Christians a lot it can be difficult to understand what we’re talking about, so we’re starting an Alpha course discussion group this semester. 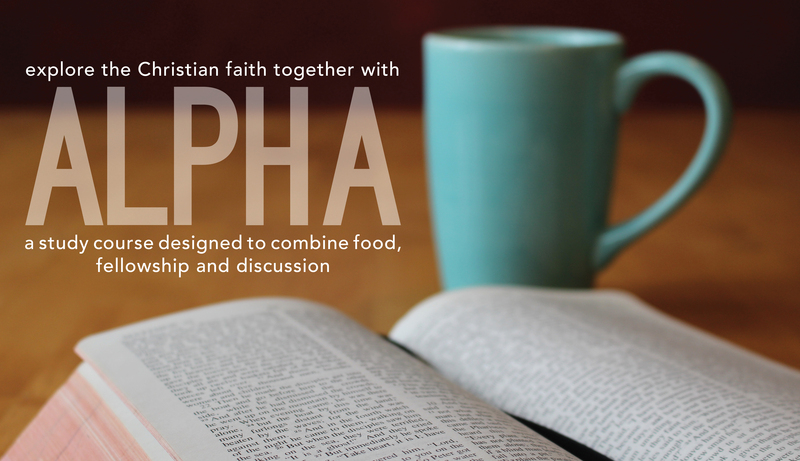 Alpha is designed for people who haven’t necessarily been to church or Bible studies before. The evenings will contain the usual GCF combination of friendship and jokes, but with opportunities to learn about Jesus and other parts of the Christian faith. You don’t even need to own a Bible – everything we do will be led by videos. And speaking of videos, check out the one below for a brief introduction to Alpha from our intrepid leader, Jason! Join us in the Edwards Room of Annabel Taylor Hall Tuesday evenings from 6:30 – 8:30 for food, fellowship, and exploration of the Christian faith. The course begins February 23, 2016 and will meet weekly through May 10, 2016.